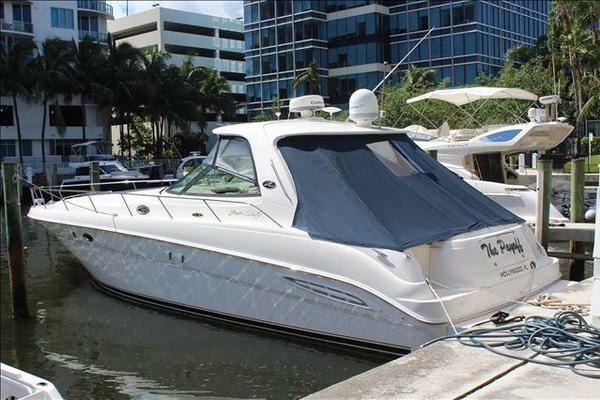 New listing on a nicely appointed and heavily maintained 341 Meridian with the powerful 8.2's and DOC joystick docking. Owner is passionate about this vessel but has decided to put it up for sale as his family is wanting a center console. In his ownership he has replaced port engine block and did top ends on both engines as well as rebuilt the generator. Sea Deck type material on aft deck, bridge and stairs. Dual C-90 Raymarine screens, vessel view and autopilot. Boat shows great as it is in excellent condition. Full info to come shortly - call with questions. West Florida Yachts would love to guide you through a personal showing of this 34' Meridian 341 Sedan 2011. This yacht for sale is located in Naples, Florida and priced at $209,000. For a showing please contact us by filling out the form on this page and we will get back to you shortly!